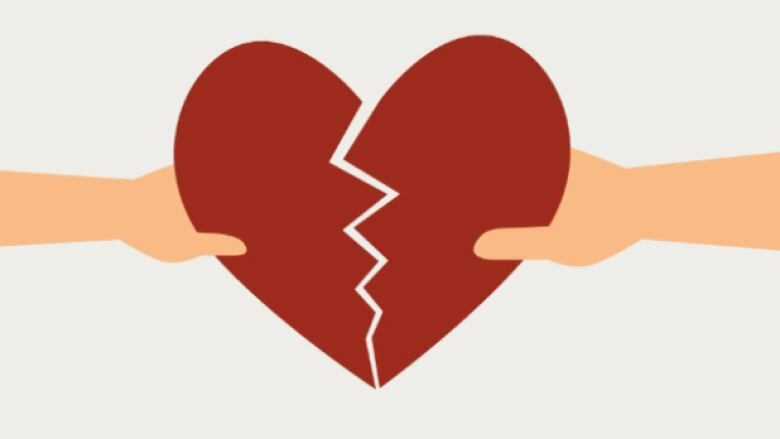 In a very non-traditional Valentine's Day prelude, the RCMP is tallying up the number of victims of romance scams and how much they've lost in Canada in the past year. The number comes in at 760 victims reporting losses of $22.5 million, according to the Canadian Anti-Fraud Centre, from "romance scams," also known as catfishing, which is more than any other type of fraud. As far as RCMP know, 25 of those victims were from Saskatchewan and they lost more than $736,000. "Scammers are capitalising on the vulnerability of those looking for love or companionship to extract significant amounts of money from their victims," the RCMP wrote in a news release. 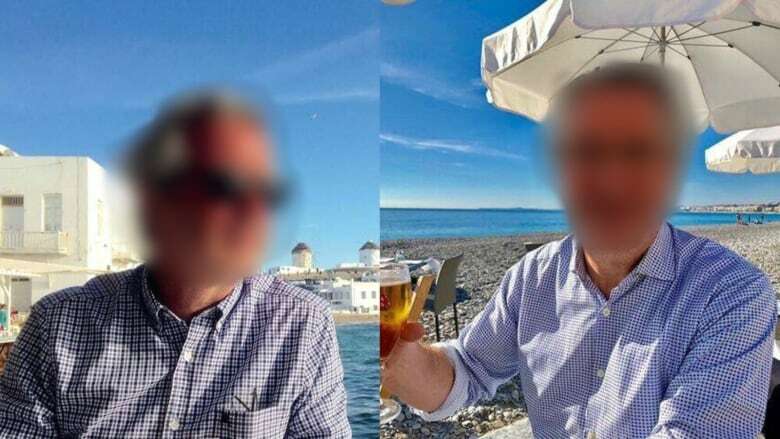 Not that an enticing profile on an online dating website or social media app is a red flag, but it is a method fraudsters use to start building up trust with their victim, the RCMP says. Over time, the scammers start asking for money under a wide range of pretences. In Saskatoon last year, 62-year-old Marlene Johnson was wooed by a man on Facebook who she believed was her soulmate. He said he was overseas for business dealing and needed help, squeezing $15,000 out of Johnson before her children found out what has happening and stopped her -- because she'd been trying to figure out how to get the fraudster $125,000 from her retirement fund. "The greater the trust gained by the fraudster, the greater the losses suffered by most victims," the RCMP release says. Be wary when someone you've never met in person professes their love.